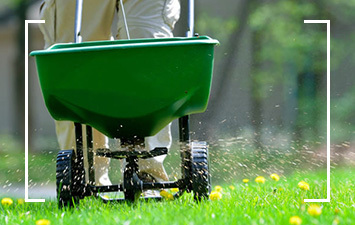 from seasonal clean-ups to fertilizing lawns. You love the look of your lawn. Let Isaman’s Contracting do the work to keep it beautiful. 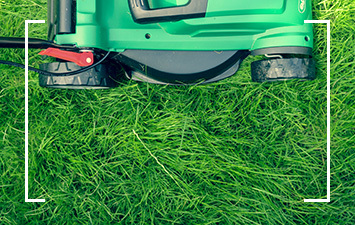 From lawn mowing to fertilization and mulching, our vision can make your dream a reality. Get a free quote. Check out our list of services and get a free quote! We hired Isaman’s to landscape our newly purchased vacation/rental home in Bemus Point and increase our parking area by removing existing grassy area and filling it in with stone. We could not be happier with the entire job. Brandon was so easy to work with and his crew was polite, professional and extremely hard working. Excellent work. Fast response from the owner with quotes for various projects. The work crew is friendly and very helpful answering questions. I highly recommend this contractor! Very prompt reply. Waiting for work to begin with better weather. 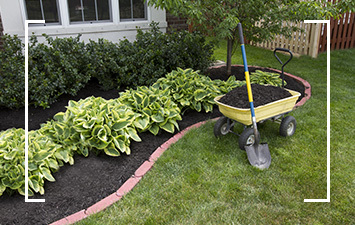 Located in Randolph, New York, we offer a wide variety of landscaping services for residential and commercial clients. It’s a point of pride that we make sure the job is done right, on time, the first time. For more information or to get a free quote, contact us online or by phone today! ©2019 Isaman's Contracting - Do not copy. All rights reserved.